Putting a driving iron in the golf bag has become more and more popular. A driving iron has the look and loft of a long-iron, in a more forgiving, higher launching, and more playable package than its traditional-iron counterpart. Their design encourages players to use them from a variety of lies, from the tee to the rough. Most major manufacturers offer a driving iron but choosing the right one can prove difficult. This 2-part guide will cover the main features on some of the industry’s top driving irons, helping you to choose the right one. There are several important characteristics to keep in mind when looking for a driving iron; mainly with looks and performance. Generally, driving irons will fly higher than their traditional iron counterpart. Driving irons also have a larger footprint, which gives them increased forgiveness. Let’s take a closer look at some of the popular driving irons on the market today. 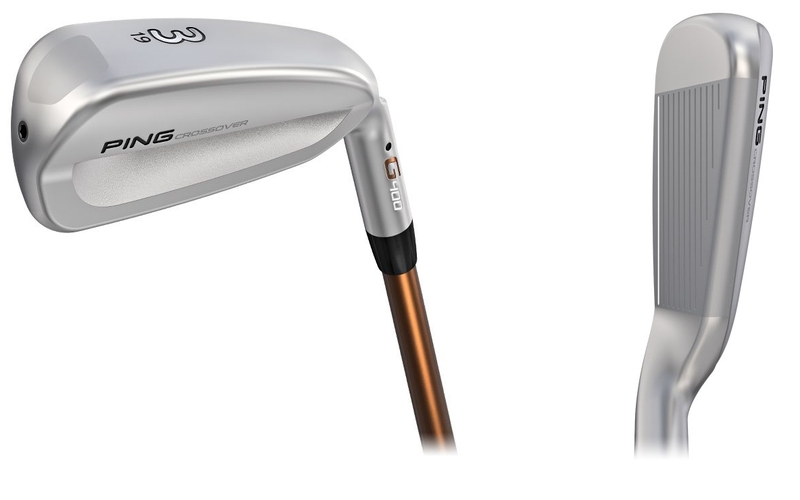 According to Srixon, the Z U65 driving iron is the most popular model on the PGA Tour. The hollow-body club is forged with a soft 1020 carbon steel body and strong SUP10 face insert. The face insert is made thinner to deliver more ball speed and distance. Making the body hollow moves the CG low for easy, high launch. The grooves on the face are 5% bigger than the previous model, giving shots more control, especially in wet conditions. At address, the Z U65 has a medium topline and enough offset to inspire confidence in golfers with higher handicaps and won’t scare away the better ball strikers. A wide sole causes the back of the iron to be visible at address. The stock graphite Miyazaki Kaula 7 for Utility shaft weighs in the low 7og range (depending on flex) and delivers a mid launch to fit a majority of swings. You can also choose between 2, 3, or 4 iron lofts. The PING G400 Crossover is arguably the most forgiving of these options. The club has a C300 maraging steel face the produces increased ball speed, higher launch, and 30% more spin to stop the ball. There is also a 20-gram tungsten weight in the toe of the club, increasing MOI and helping the club square up at impact for straighter shots. The sole of the G400 Crossover is wide and delivers consistent turf interaction for better ball striking. The top line is also relatively thick and the back of the club is visible at address. The stock Alta CB shaft in the G400 Crossover is counter-balanced. This allowed engineers to put more mass in the head, making it more forgiving. Despite the extra mass in the head, the swing weight (how heavy the head feels) is tied for the lightest of this group. What does that mean for your game? A light swing weight helps you swing faster and launches shots higher. Available lofts are 19, 22, and 25 degrees. 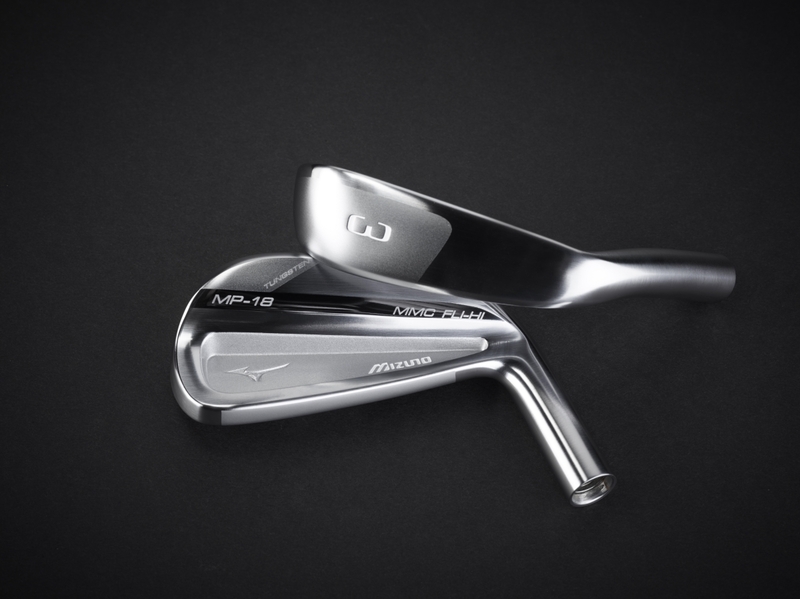 The Mizuno tradition of producing exceptional-feeling clubs continues with the MP-18 MMC Fli-Hi. The head is made of multiple materials, each contributing to the performance and feel of the club. A large tungsten weight is positioned near the toe of the club. Its location increases the launch angle and enlarges the sweet spot for more forgiveness. That large sweet spot is located on a 1770 Maraging Steel face. Because of the strength of Maraging steel, the face is made thinner and produce more ball speed. The body of the Mizuno MP-18 MMC Fli-Hi is hollow, positioning the CG low and back, launching shots high that land softly. 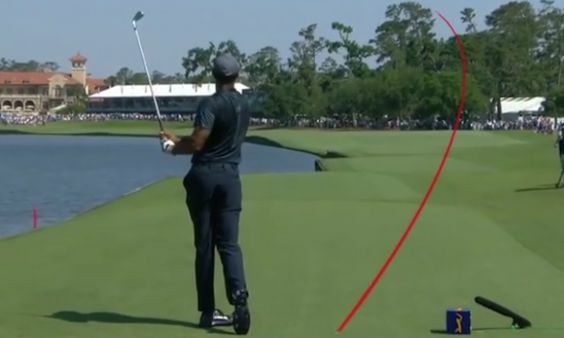 The cool thing about these clubs is how they’re designed to easily fit into a mixed set of clubs. For example, you could combine a 3 and 4 Fli-Hi with 5-PW of the MP-18 MMC. 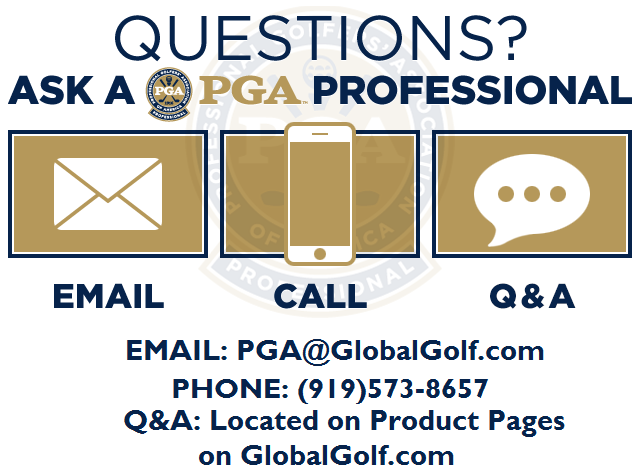 If you have questions about putting together a set like this, reach out to one of our PGA Pros! That concludes the first part of our series on helping you find the right driving iron. Let us know if you have any questions about these clubs. Next week, we’ll bring you Part 2!